Lisa said “Amber’s winning entry for the 2011 “Cream of the Crop” awards stole my heart. As a teacher, how could I not be impressed by “Are You the One”, a clever tribute to her teachers at Cranebrook High School, and how education enhances an awareness of the contribution of Agriculture to us all. I love Amber’s ability to see Agriculture with “ big picture” thinking, an industry of many facets, offering opportunities for many. Amber typifies what I see as an emerging trend; of urban living students, inspired by an experience, perhaps at school, or by an encounter with Agriculture through visiting a farm for work experience or pleasure etc. I find it in quite a few of my kids and am thrilled to see their thirst for knowledge grow, and how some of them are realising their dream to pursue further education within the industry. The Amber O’Neill Story ……. I am a city girl, but my heart lies in the paddocks of country Australia where school is an hour away, where my next door neighbour is unseen and it takes half an hour to drive to the closest road. At night I see street lights and houses, but I imagine the clear, starry nights over the wide open plains. 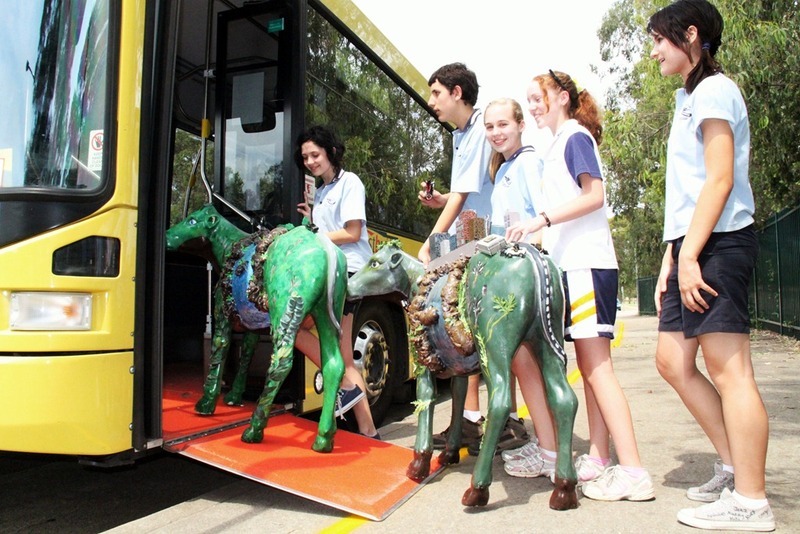 My name is Amber and I live in the suburb of Cranebrook, and I am in Year 11 at Cranebrook High School. I love my school and I would never trade it for anything. They have given me the best education I could have asked for and have even managed to satisfy my country passion and thirst for agriculture. Our school has a very strong agriculture department with highly supportive teachers and this has enabled me to be accelerated and I now do year 12 agriculture whilst still in year 11 for all my other subjects. People always ask “isn’t it too hard?” or “why would you do more than you need to?” but I just say that it isn’t more work when you’re so interested and nothing is ever too hard if you put your mind to it. I’m not just interested in agriculture though, I also love science and am studying biology, chemistry and physics and love pushing myself which includes studying extension maths and English. Whilst I would love to just move to the country side with hectares and hectares of land in the middle of nowhere and own a million animals and grow my own food, I believe that a good education will open many doors and enable me to better understand the land when I finally escape the city. With four other siblings, younger than me, and two phenomenal parents our family is tight and loving. We all have different passions, whether its sport or agriculture, acting or socialising, we all are all success stories in our family’s eyes. We all attend public schools (primary – Henry Fulton and secondary – Cranebrook High) and wouldn’t wish to be anywhere else. My parents have always supported us, no matter what the circumstance or situation; they have that unconditional love that makes us all proud to say that they are our parents. I was born in Perth, before moving to Sydney when I was about 2 and half years old. We drove all the way from Perth to Sydney, from one side of the country to the other. Since our move to this side of the country, I have moved house at least ten times, moving from Cranebrook to Dubbo to Londonderry and back to Cranebrook (living in many houses along the way). I loved moving, the thrill of living in a new house and the first night where we wouldn’t have beds to sleep in was a “routine” (although I am sure mum and dad absolutely loved packing, not). Through primary school, I wanted to be a journalist when ‘I grew up’. After that I wanted to be a famous horse barrel racer. And now, I want to be an equine/camelid vet (whilst owning a farm) and simply make a difference. My love for agriculture really sparked when I was in year eight.. All students study agriculture in year eight and I simply fell in love. At that point in time we had a steer, chickens, sheep and alpacas. Alpacas are my favourites. Their huge, deep eyes and beautiful eye lashes, their unusual behaviours and uniqueness just grabbed me and pulled me in. 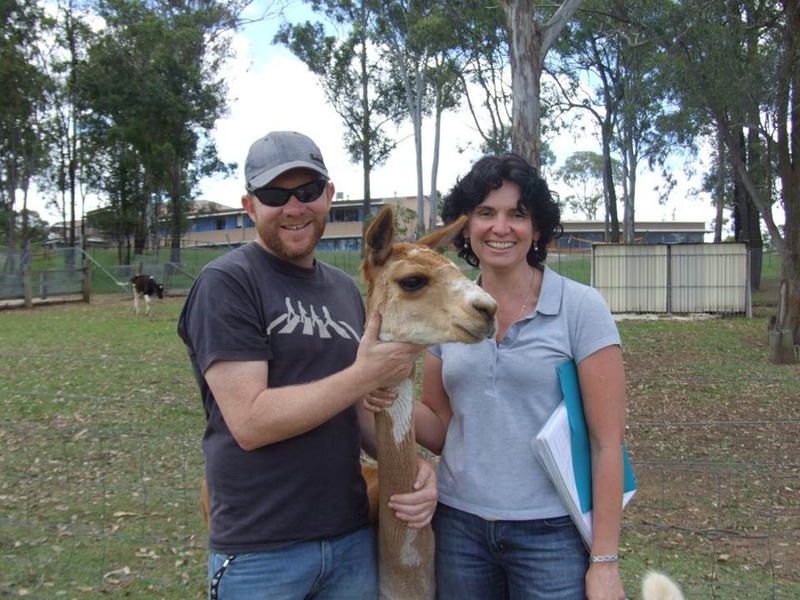 At the end of year nine, I was invited to Warralinga Alpaca Stud (professional alpaca breeder) to see all their alpacas, during the school holidays. It was the most amazing experience and at the end they offered me the opportunity to help every weekend. I could never say no, and never have. Since that day, I have worked with alpacas every week, training crias (baby alpacas) for the show, cleaning paddocks and feeding all seventy mouths. I have attended all the regional shows and even attended national shows. I have been able to show top quality alpacas, winning champions and reserves, many first places and having the best time ever. 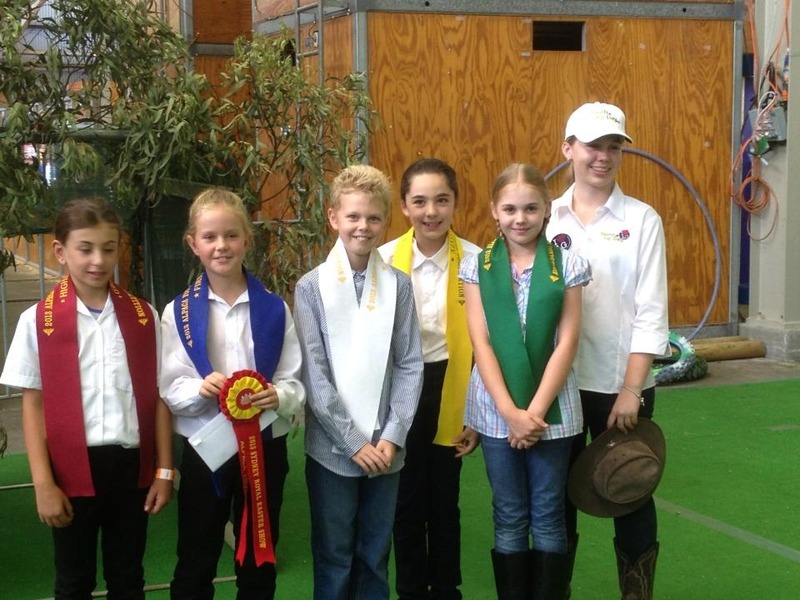 At the Hawkesbury Show and the Australian National Show I won first place for alpaca junior judging (where I judge alpacas on their fleece and conformation). These were the best experiences, learning so much about the alpaca industry and its future. 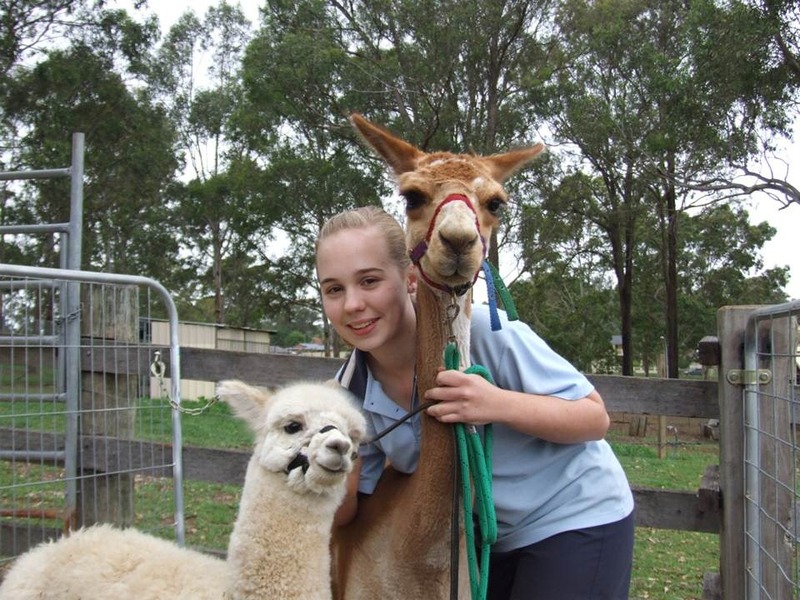 I have also participated in handling, showmanship and performance competitions, where I am judged on my ability to handle alpacas, winning first and second place at several shows. My love for alpacas has now grown beyond school . 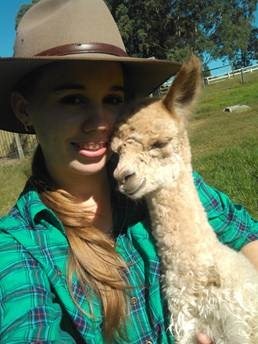 Last year I started my own alpaca stud, called Alkira. I bought a white female and have agisted her at Warralinga. I showed her at Castle Hill Show and she received a Reserve Champion, and a very happy owner. I love her to pieces, and she has proven to me that agriculture is definitely the industry I want to spend my life working in. I am a city girl, but I have taken every opportunity possible to become involved in agriculture and to prove to others that a city girl can get muddy and a fall in love with farming. Opportunities such as the Cream of the Crop Competition have enabled me to share my love for all things agriculture and hopefully give inspiration to others to get involved in agriculture and make a difference. Although my background is not in agriculture; school and alpacas and my involvement in agricultural shows has shown me that farming is the most important profession in the world. Farmers and their support networks feed the world. Not a single person can live without some kind of agriculture, and I would love to one day, leave an impact on this amazing industry. 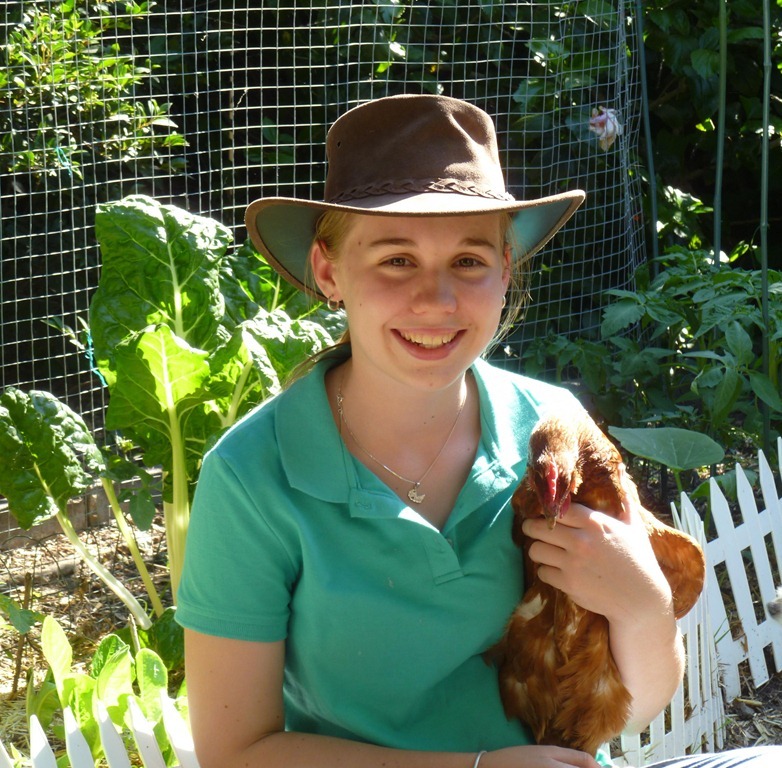 Author Picture You in AgriculturePosted on May 1, 2012 May 1, 2012 Categories Competitions, Cream of the Crop, LeadershipTags Amber O'Neill, Are you the one, Cream of the Crop Competition3 Comments on Are you the one? 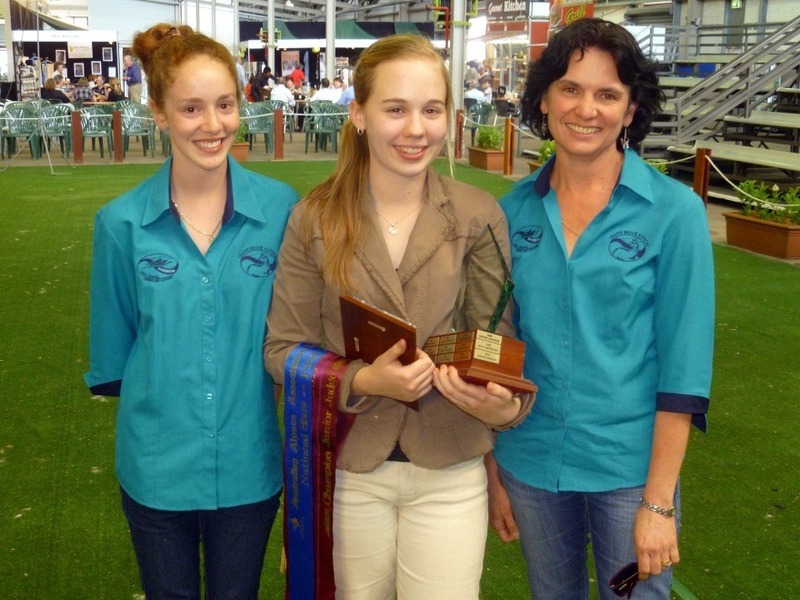 Cranebrook High School Student Amber O’Neill has won the Cream of the Crop Competition at the Sydney Royal Easter Show this year. 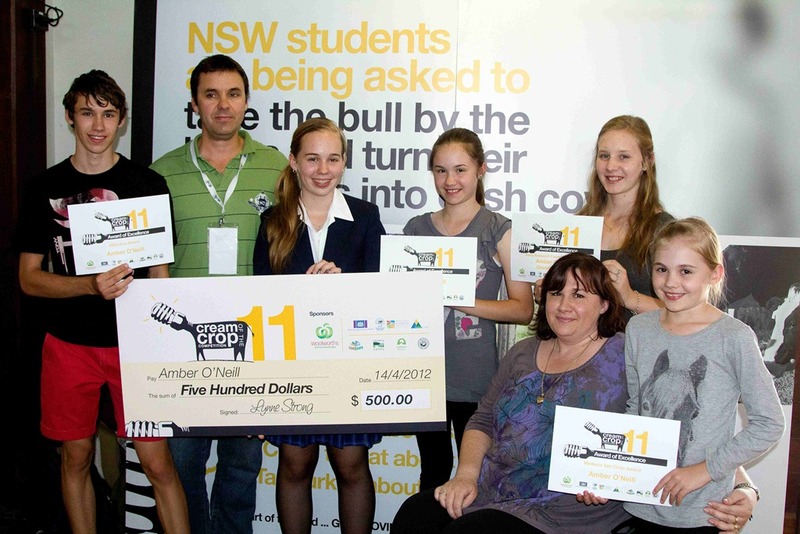 The Cream of the Crop Competition is an Art4Agriculture initiative which invites students in NSW schools to create a PowerPoint or a video promoting the importance of agriculture to their peers to encourage a better understanding of agriculture as well as promote agricultural careers and rural life. 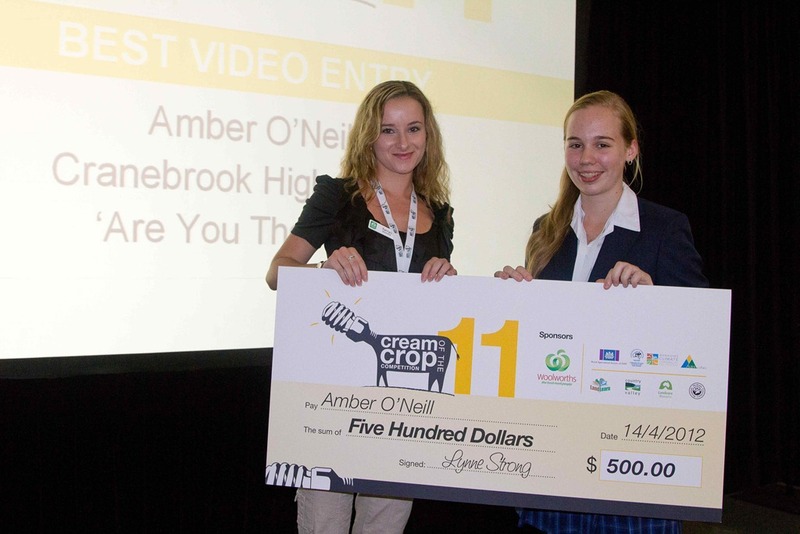 Amber prepared four entries for the competition this year but it was her video about agricultural careers “Are you the One?” that took out the overall prize. 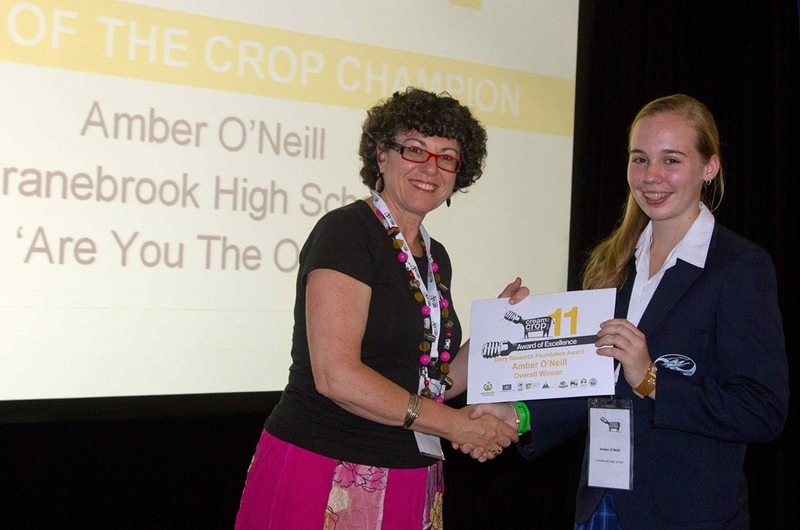 Amber highlighted a chef, a scientist, a mechanic and a designer as careers linked to agriculture and interviewed eight of her teachers at Cranebrook High School to discover which subject is most strongly linked to agriculture’s sustainability. Her four-minute video features 30 agricultural careers that derive from school subjects such as mathematics, geography, food science and industrial design. “Importantly too, Amber’s video pays tribute to the unsung heroes of Australian agriculture, the teachers who instil knowledge and passion in their students who become our sector’s next generation of leaders and innovators,” says Lynne. Fellow winner, Neil Jain of Hurlstone Agricultural High School agrees that you learn something new every time you enter. “Not just about the subject, but the technology,” says Neil whose video “Genetic Modification – Is it Safe?” won the Best Middle School category. Also of Hurlstone Agricultural High School is Jordan Kerr who won the best Senior School entry for his video “Feeding Sydney” which explores how much food Sydney needs and the sustainability of the city’s food supply. Jordan filmed vox pops with commuters in Sydney asking how many tonnes of food they thought Sydney consumes every day then captures their reactions when they learn the figure is 5,500 tonnes; 1,000 times more than one guess. 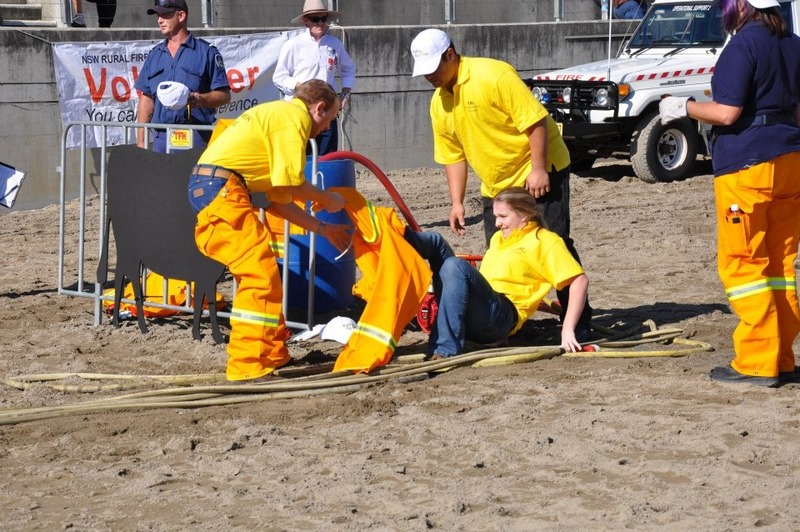 Jordan’s video also features interviews with the Premier of NSW, Barry O’Farrell, Leader of the National Party Andrew Stoner and the NSW Minister for Primary Industries, Katrina Hodgkinson. “This year the Cream of the Crop Competition finalists covered topics as diverse as keeping chickens, sustainable agriculture, the global food crisis and the sheep and cotton industries, which again, demonstrates the diversity of our sector,” says Lynne. “All finalist presentations are now on the Web for sharing with the world and with around 100,000 web hits since 2009, they are certainly making an impression,” says Lynne.